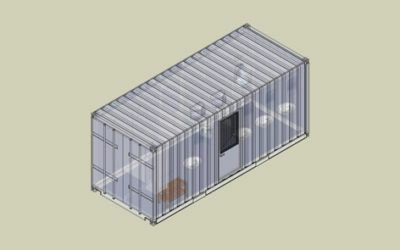 At DC-Supply A / S we manufacture custom-designed containers with baths for example construction sites and crew living. Bath containers are supplied insulated with drainage, water connection and built-in electric shaft with intake as well as outlet. 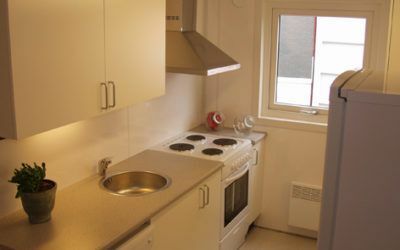 There is also the possibility of separate toilet and bath in one container, so shower cubicles and toilet cubicles can be used by different persons at the same time. You can choose between 10 foot and 20 foot ISO containers with baths, which always comply with all legal requirements. Is the need then, it is possible to choose a solution that allows for serial connection of up to 10 containers that connect quickly and easily. 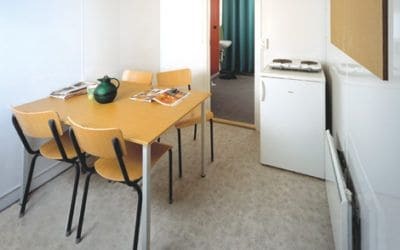 You and your employees ensure a safe and comfortable stay, and wherever you are, the facilities will be alright. 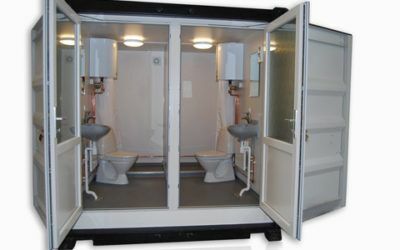 At DC-Supply, we manufacture robust and comfortable 10ft ISO containers with two separate toilets/showers. 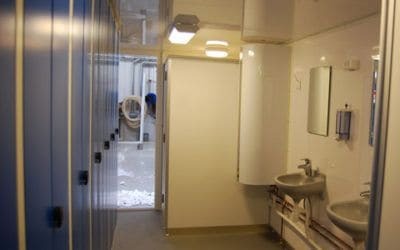 At DC-Supply, we produce specially modified toilet and bath containers for accommodation. 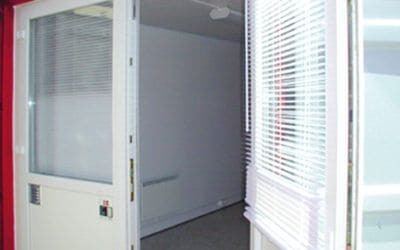 Our solutions are both robust and comfortable to use, and are therefore highly suitable for construction sites, for renovation of larger residential properties or for the organization of events and sporting events. 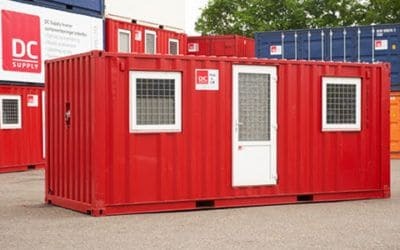 You can buy and rent containers with a bath at DC-Supply A / S, and you are always welcome to contact us for advice and guidance on which solution can meet your needs. We are specialists in well-thought-out solutions, both for private and business, and for setup in very different climates.